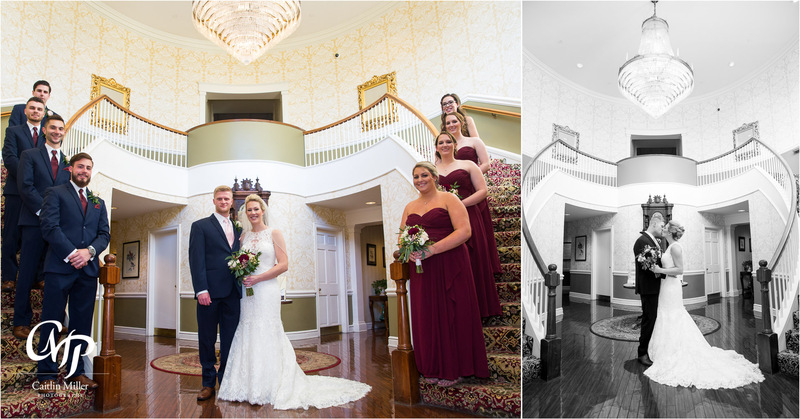 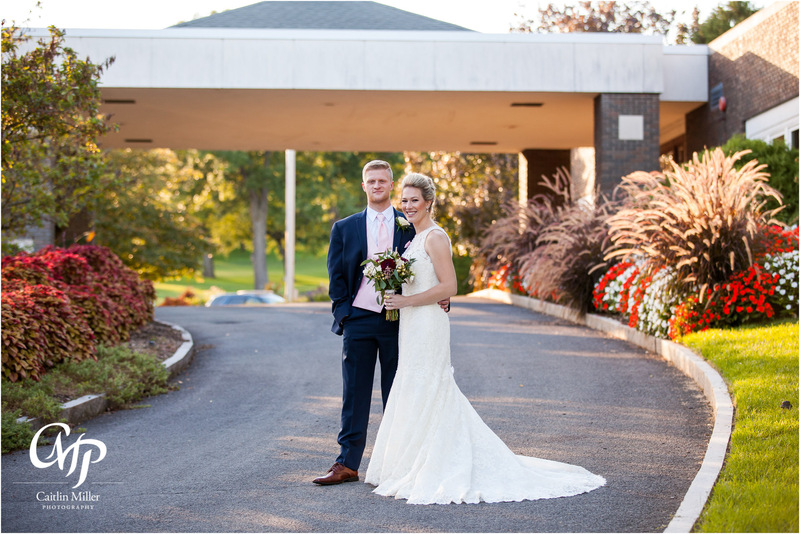 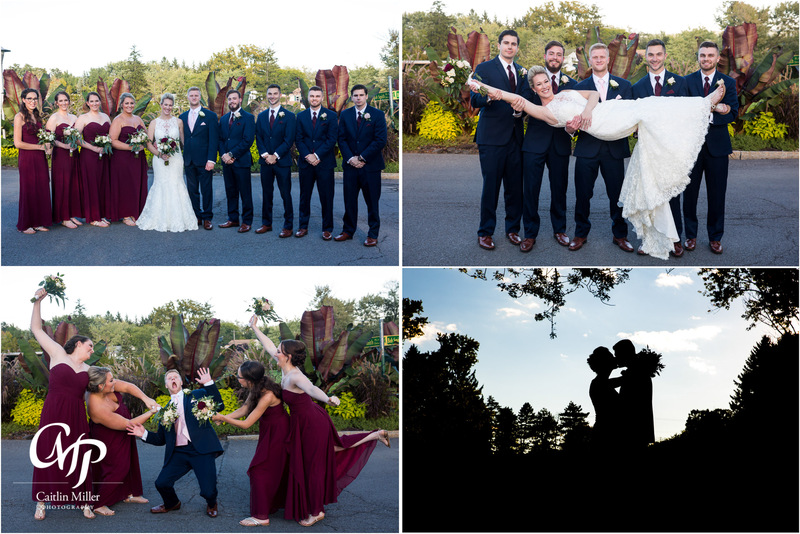 Nicole and Dylan’s romantic fall wedding took place on a warm day in October. 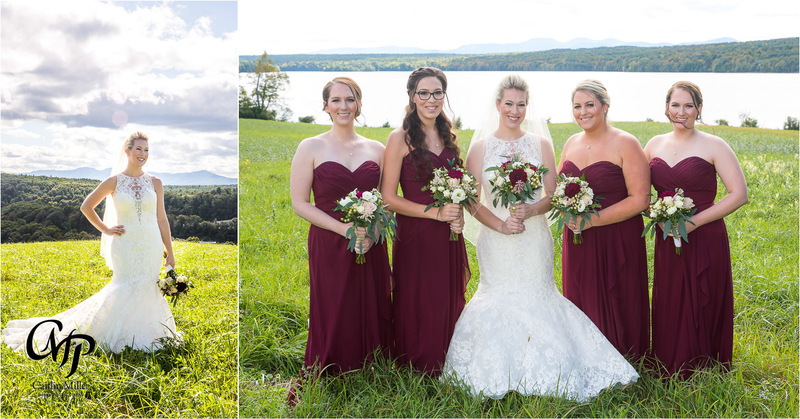 Nicole and her closest friends got ready at her sister’s home, surrounded by fields of corn and the sounds of nearby geese. 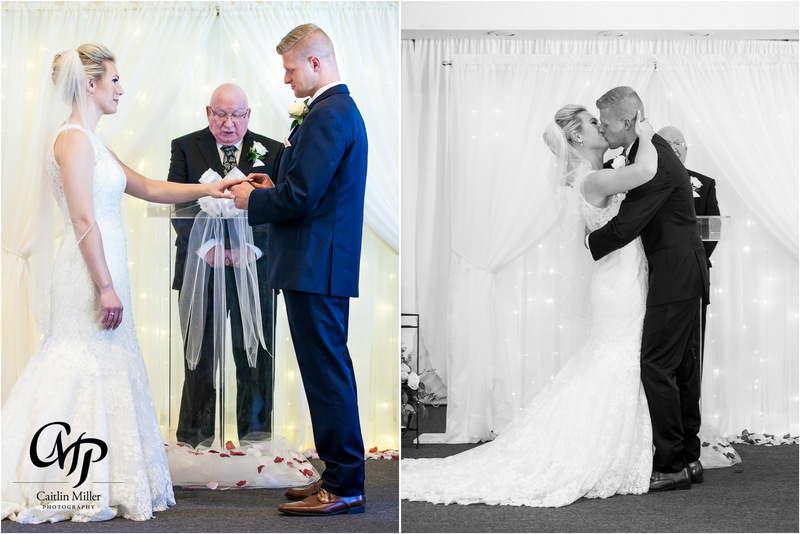 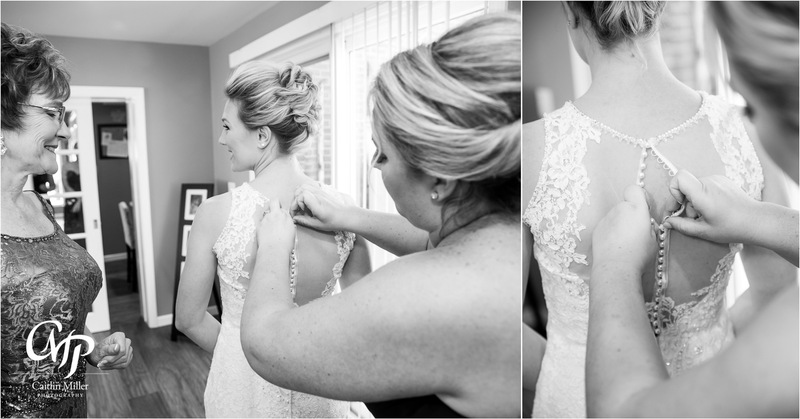 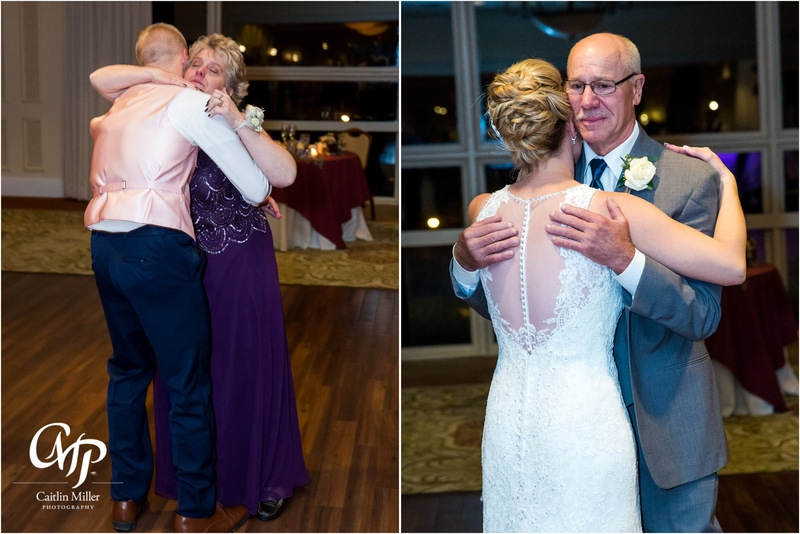 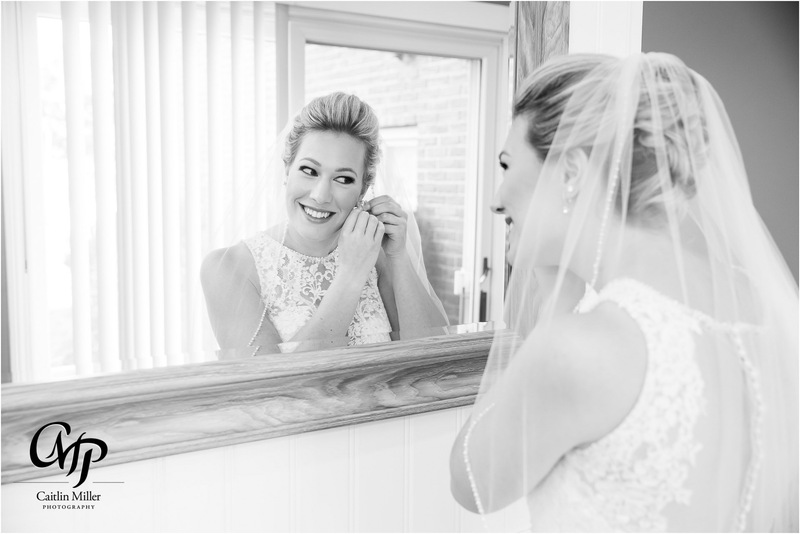 The girls exchanged tears as Nicole shared a touching first look with her father. 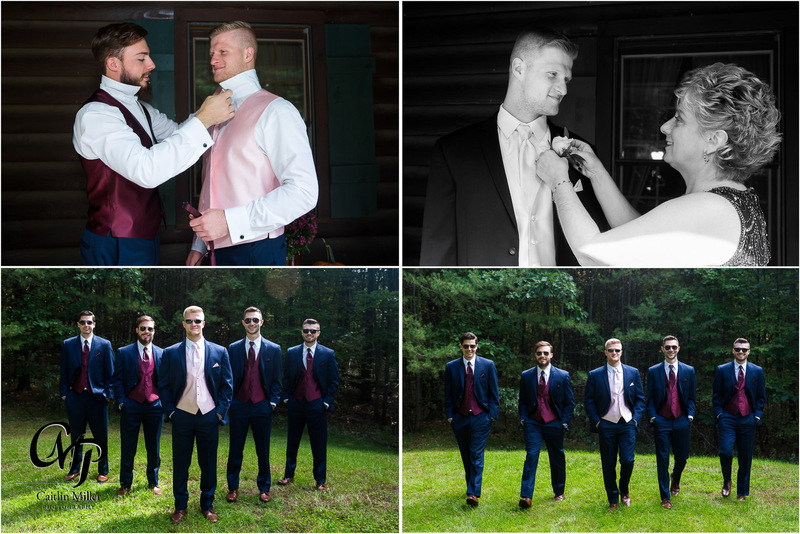 Meanwhile, Dylan and the groomsmen pinned boutonnieres and took some casual group photos before heading to the church. 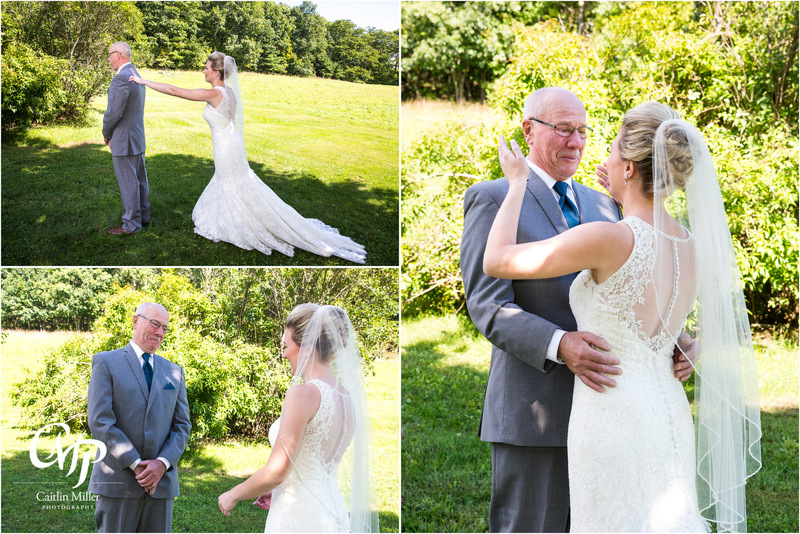 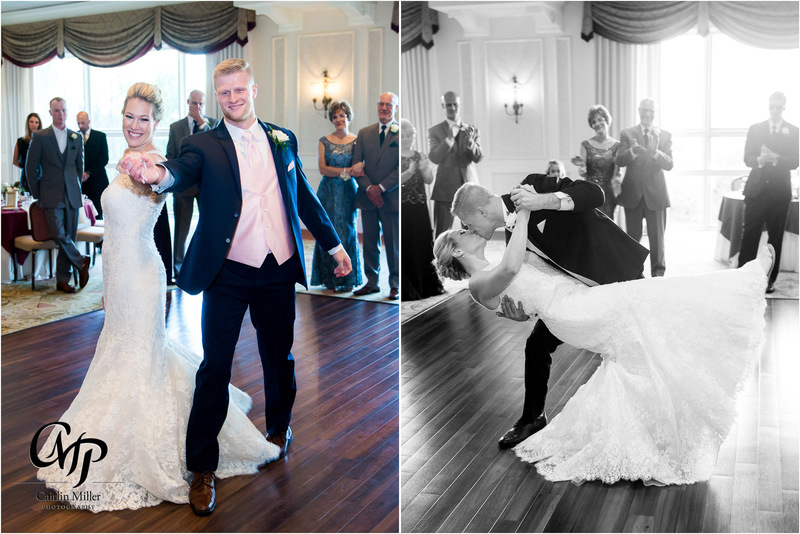 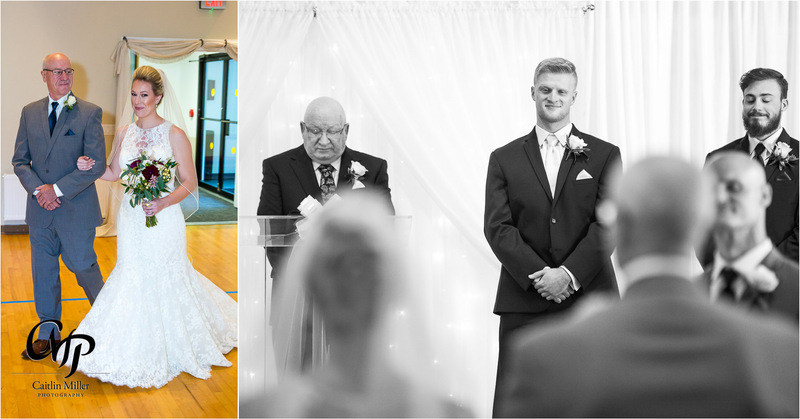 Nicole was breathtaking as her father escorted her down the aisle to her groom-to-be. 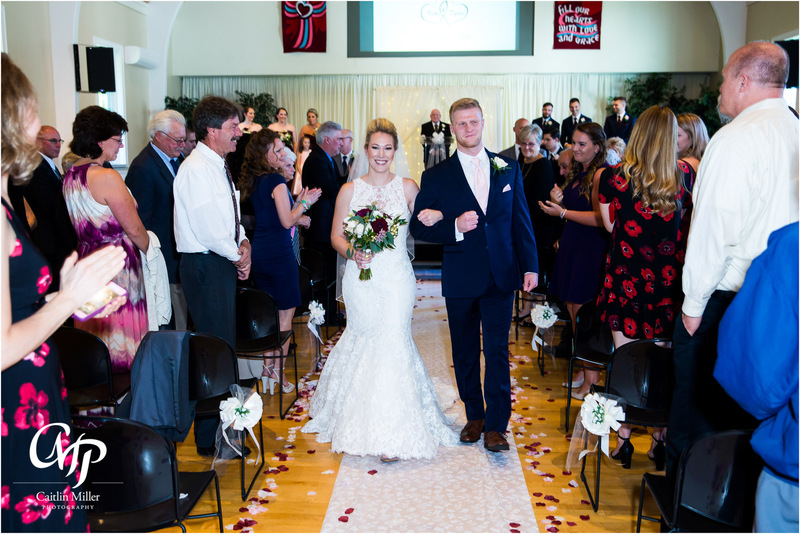 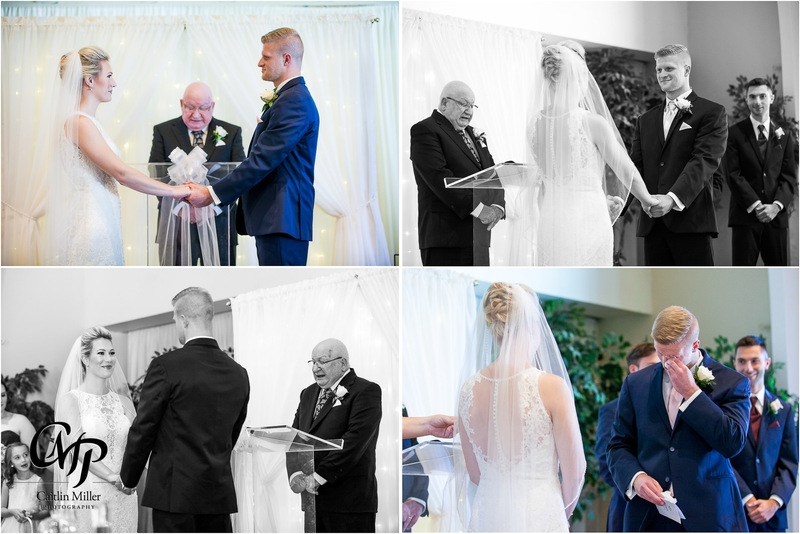 The couple shared sweet handwritten vows and shed happy tears as they exchanged rings. 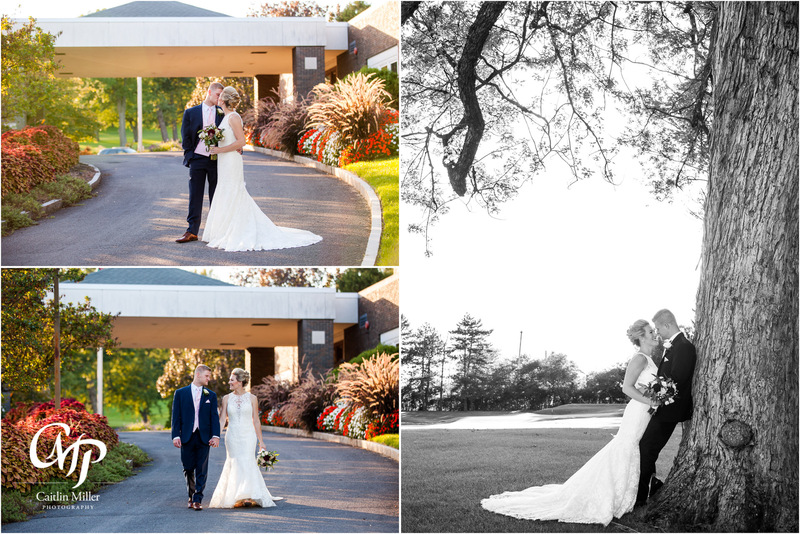 Formal photos in the golden hour light followed before the newlyweds introduced themselves to the world with a choreographed first dance in the ballroom of Wolfert’s Roost. 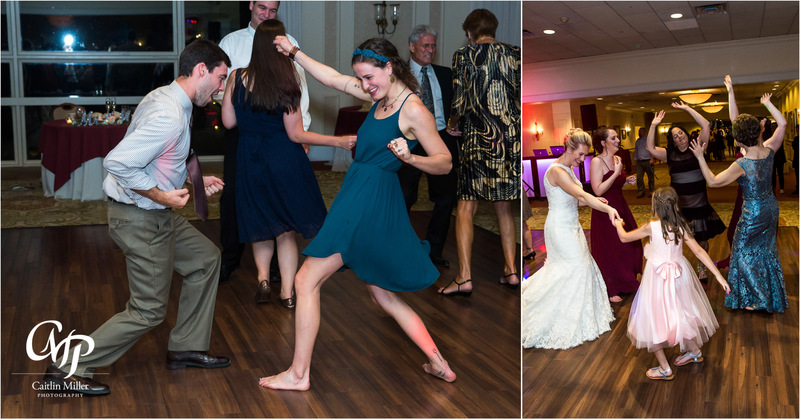 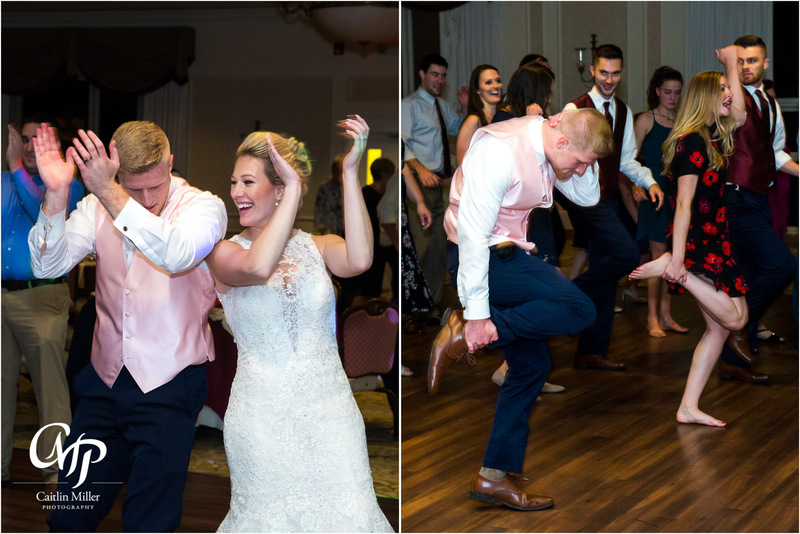 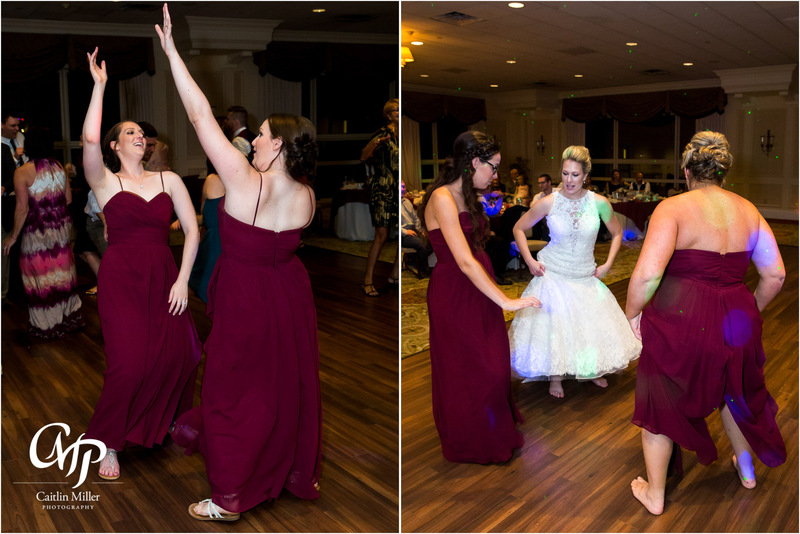 After touching speeches and a few night photos, they danced the night away with friends and family. 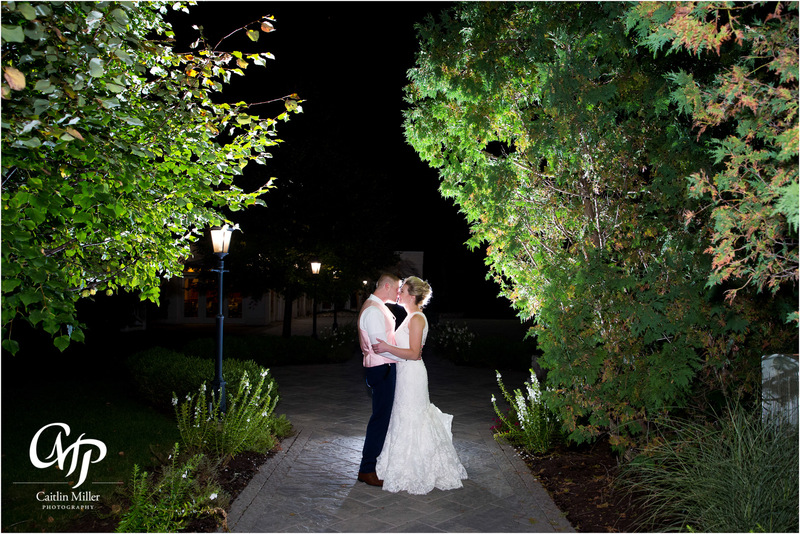 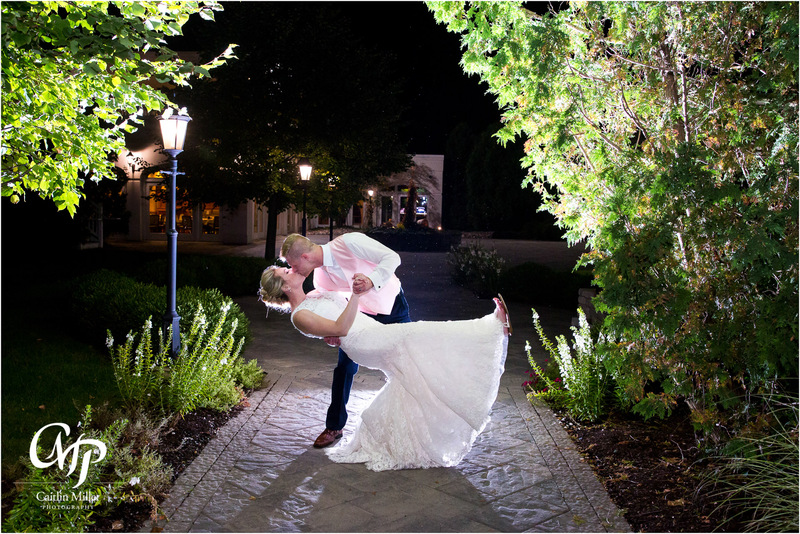 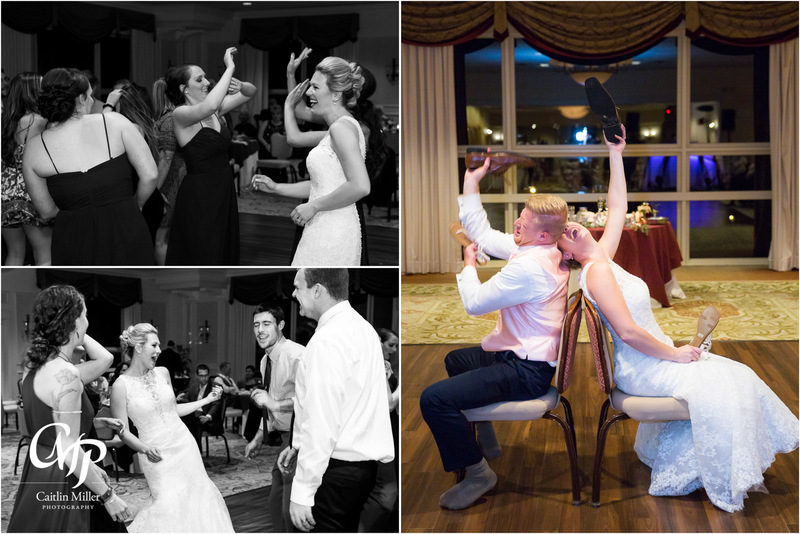 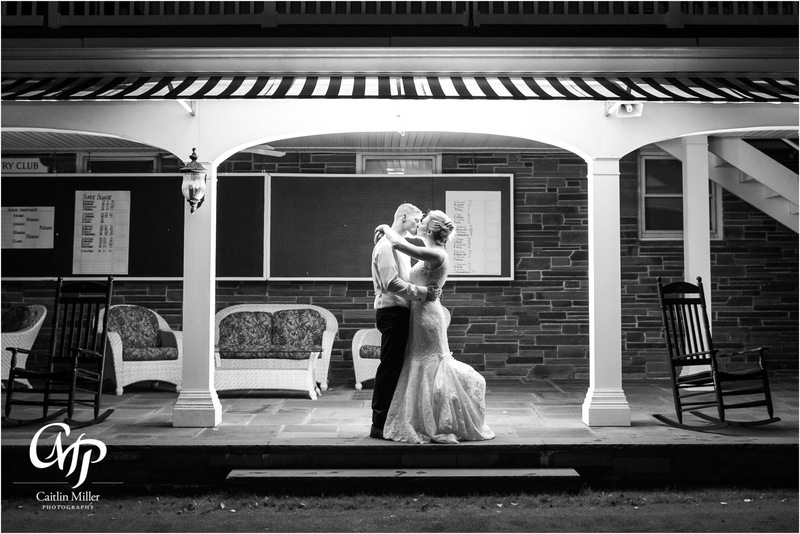 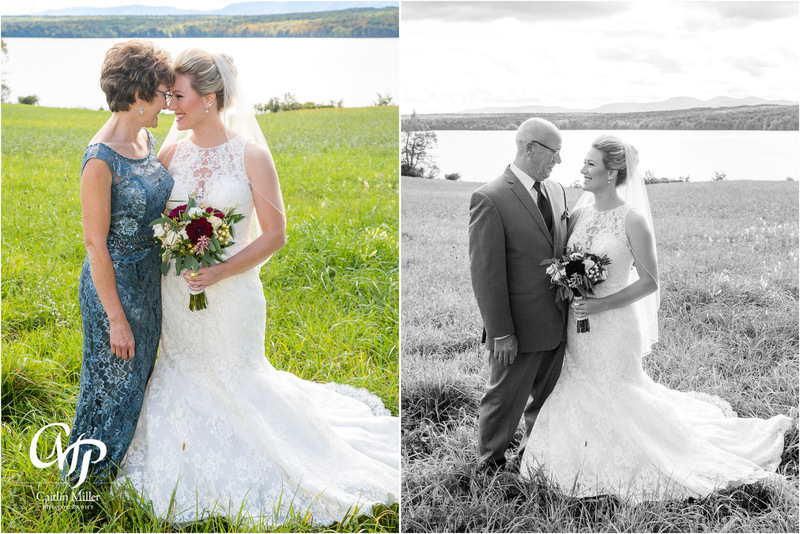 This fall wedding was the perfect night for two people very much in love. 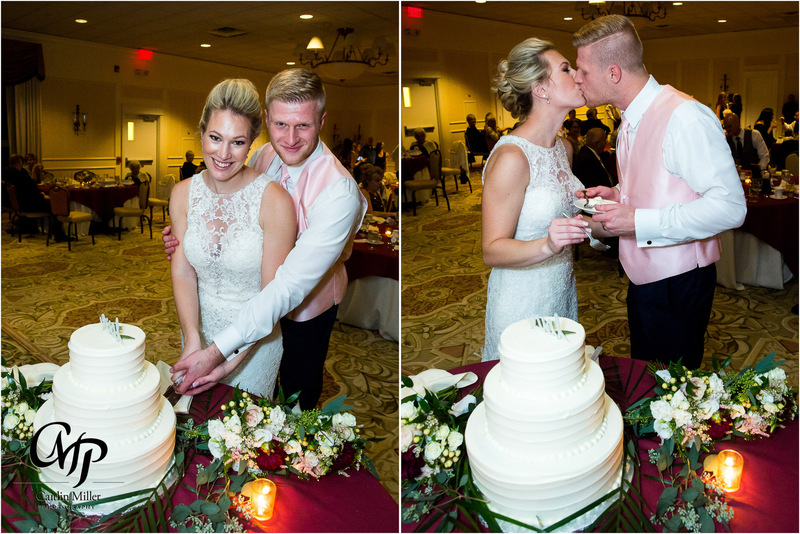 Best wishes Nicole and Dylan!